Your Guide to the Essentials of Intermittent Fasting--and How It Can Work for You! Intermittent fasting has been taking the world by storm with its unique approach to health and weight loss. But with so many rules and restrictions, how do you know where to begin—and how to fast safely? 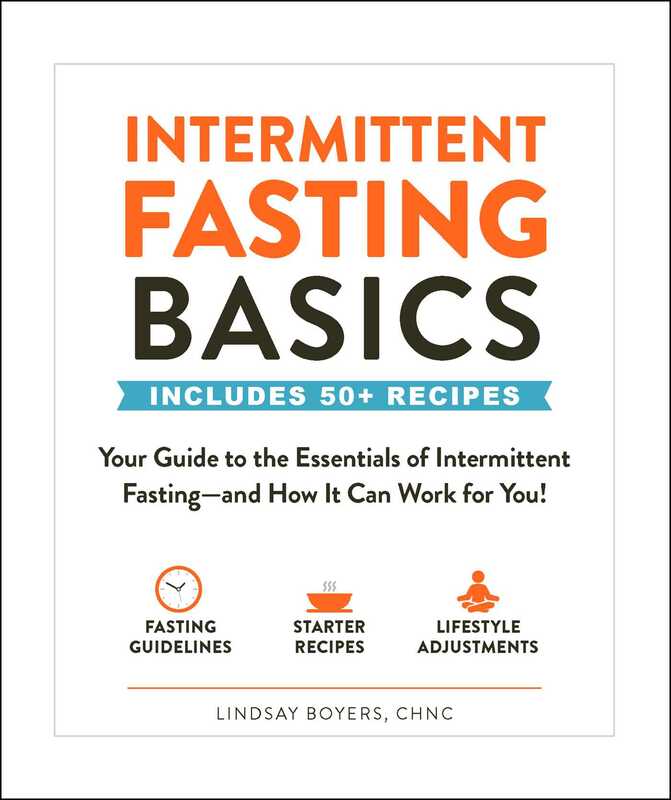 Now, with Intermittent Fasting Basics, you don’t have to read a huge tome about what intermittent fasting is, how it works, and what you need to do to follow it. Your time is precious. Intermittent Fasting Basics provides you with find easy-to-understand explanations and tips, tricks, and advice for quickly adapting intermittent fasting to your needs. Are you just not ready to go without food for a whole day? That’s OK! Intermittent fasting is a more flexible diet than most and has many options that will work for you—no matter your needs! Learn how easy it is to introduce intermittent fasting into your life—and see major results—with Intermittent Fasting Basics!